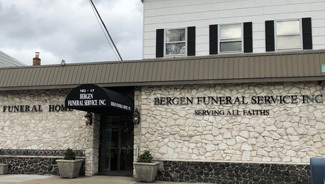 At Bergen Funeral Service, our team at our funeral home in River Vale, NJ understands how difficult a loss can be, and approaches funeral arrangements with compassion and dignity. Whether you're in immediate need, or pre-planning memorial services, our compassionate and professional funeral home staff will help you make informed funeral arrangements. At Bergen Funeral Service, we will patiently speak with you about your many available options, while always remaining respectful of the wishes of your loved one, your family, and your finances. Our professional funeral directors are familiar with most religions’ funeral customs and special arrangements, and can work with you to ensure that your family’s religious views are honored. 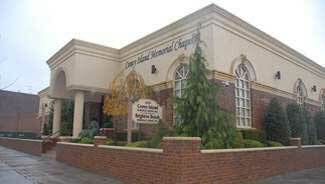 Our funeral home in River Vale, NJ is one of four locations within the New York/New Jersey Metro area. 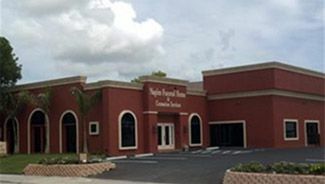 Our chapel provides a tranquil setting with audio and visual capabilities that creates a truly unique funeral service for a loved one. Our chapels are large enough to comfortably accommodate many friends and family if a large service is requested. Our state-of-the-art audio and visual equipment can provide meaningful memorial presentations to pay final respects and speak to a life cherished. When you discuss a loved one’s final wishes with us, we can begin arranging photographs, keepsakes, and other media to create a considerate funeral service in our neighborhood funeral home in River Vale, NJ. We have the means to carry out full religious services, viewings, and burial services. As a community funeral home in River Vale, NJ, we emphasize the warmth and compassion we provide to our bereaved neighbors who come to us. We try to alleviate some stress during this difficult time by dedicating the respect and attention to detail necessary to carry out each service we provide. 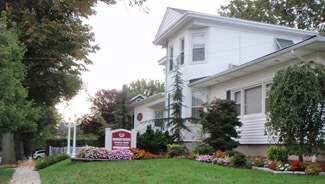 For more information about our funeral home in River Vale, NJ, please call us at (800) 262-7901.